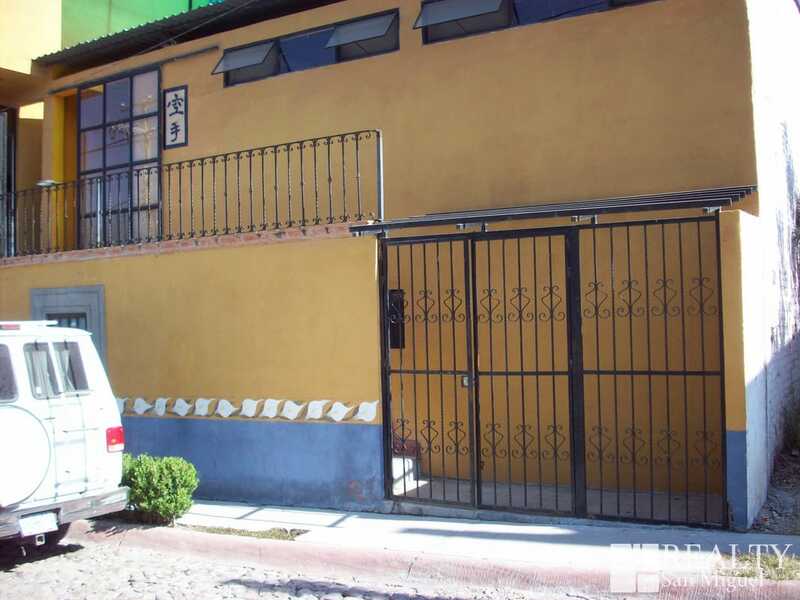 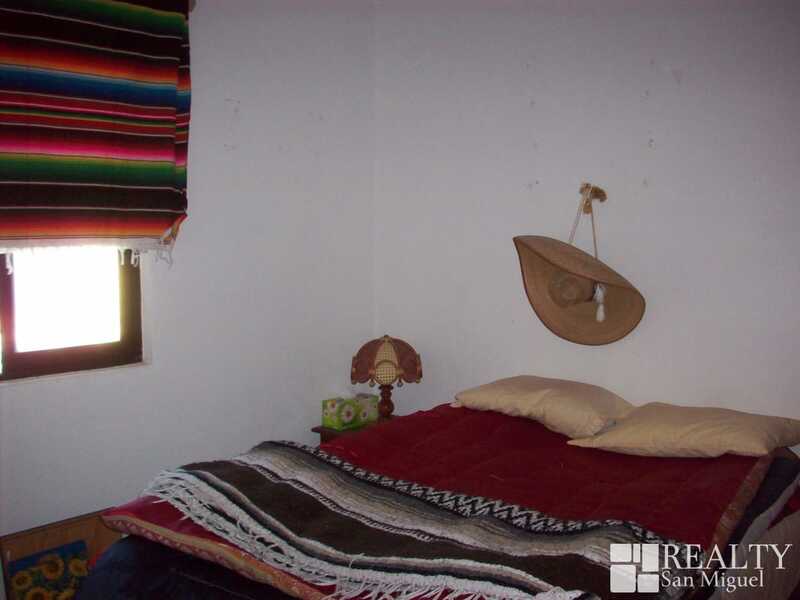 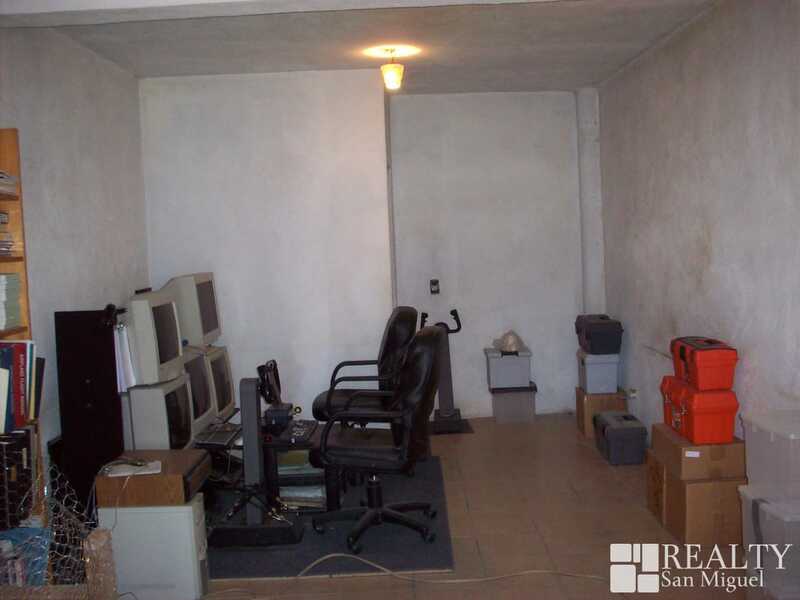 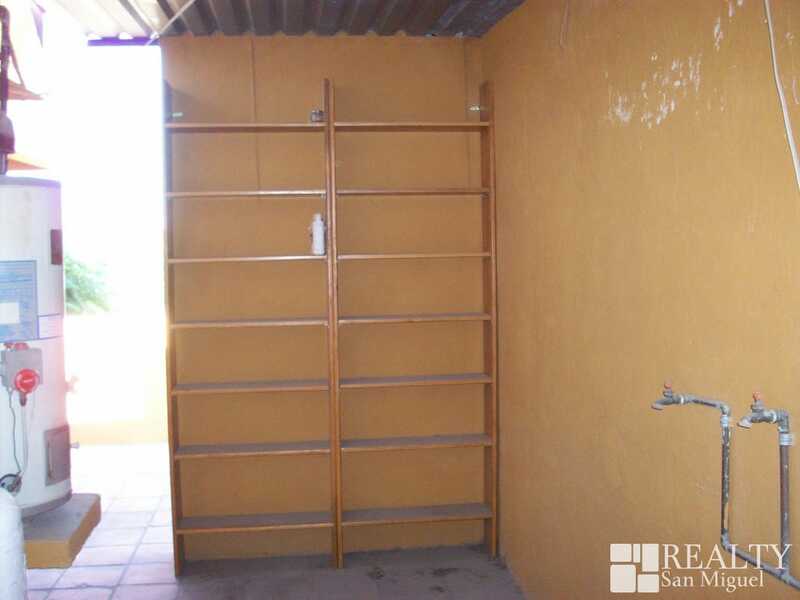 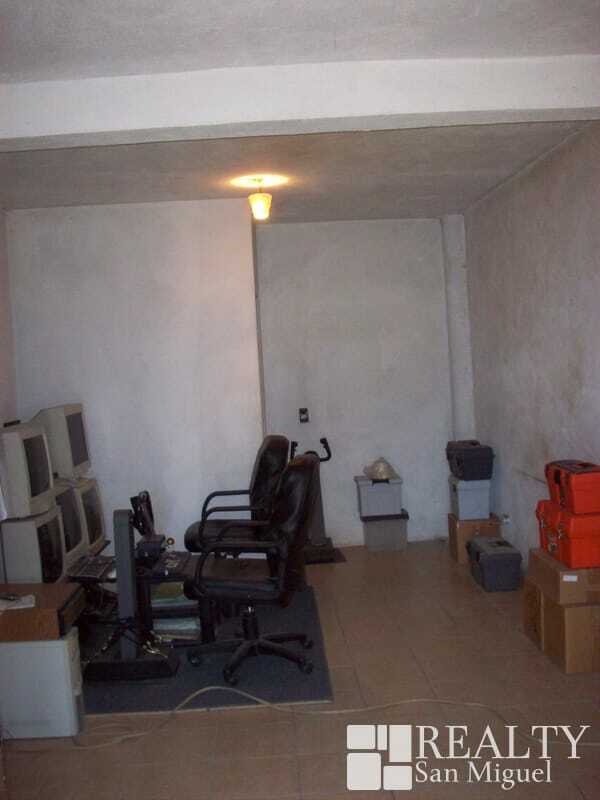 If you are having a difficult time finding the money to retire in San Miguel de Allende, or are just looking for an income property, this property may be your answer. 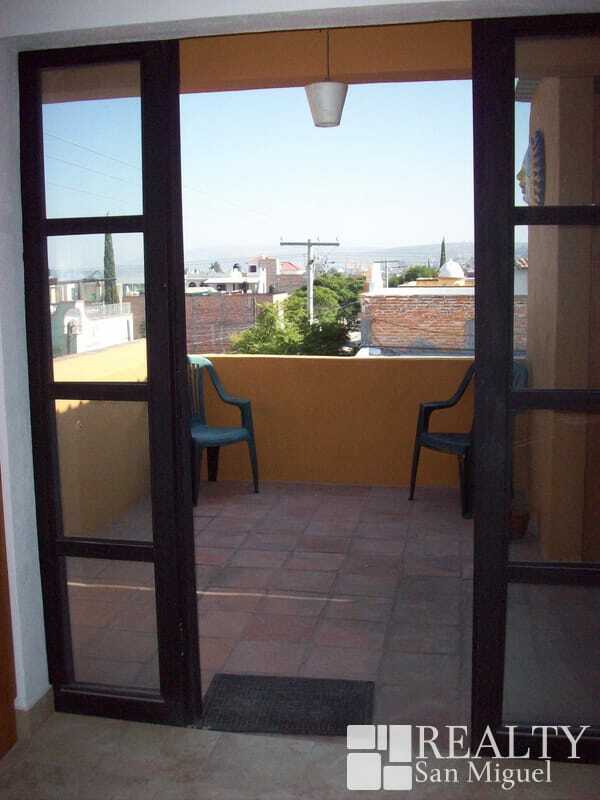 One could easily live in one of the apartments and then have 3-4 spaces bringing in rental income. 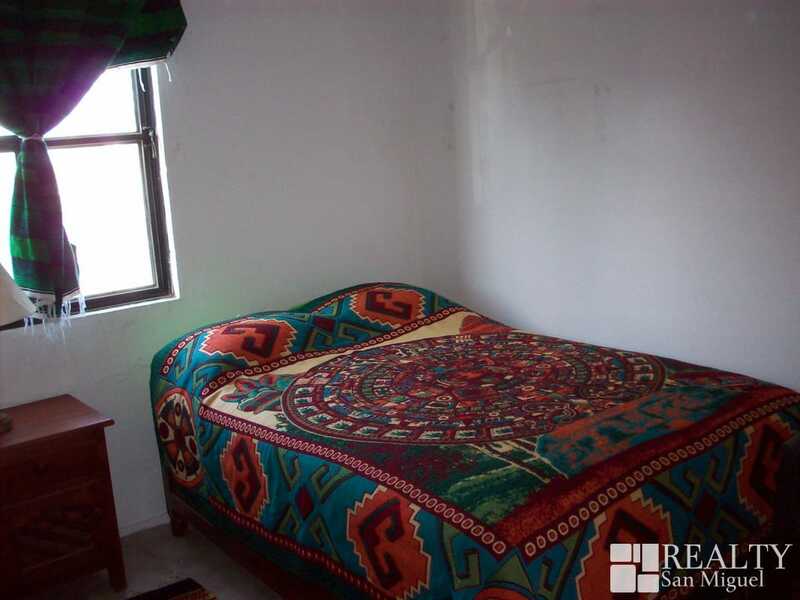 It is located across the street from a large community medical center and the owner says that he was regularly approached by doctors and vendors who support the medical center regarding renting space. 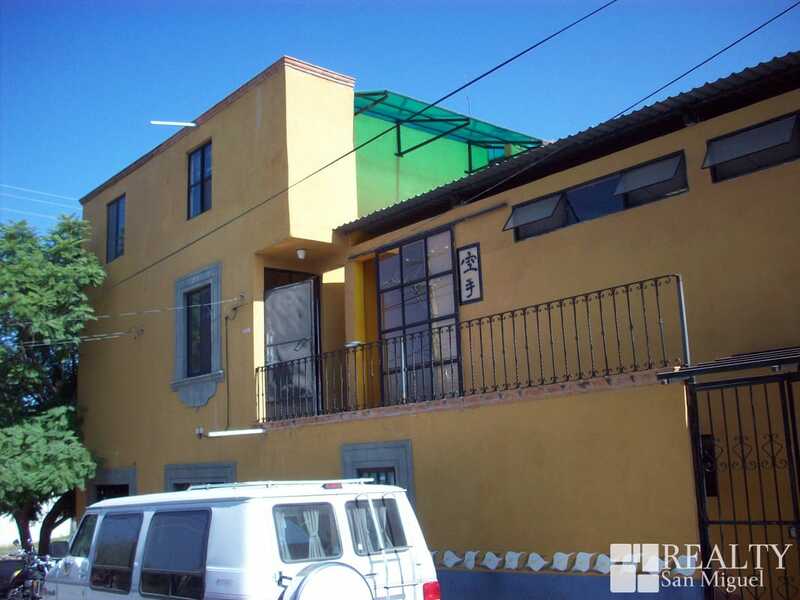 This property offers many options for its use with possibilities ranging from strictly commercial, live-in artist studio(s), to single family with rental income. 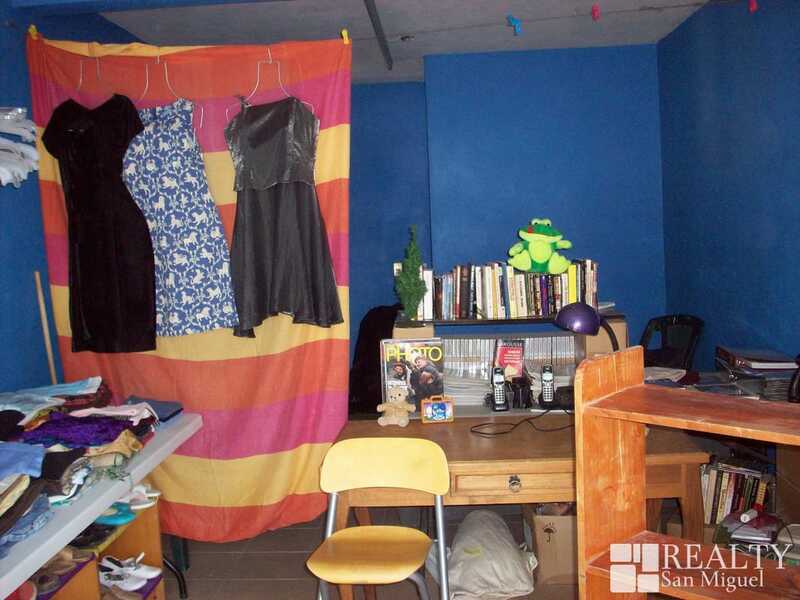 The property consists of one 2 bedroom apartment, one studio apartment or guest casita, two large meeting or living rooms, workshops, or offices, one corner tienda (currently rented), a standalone office, and a small rooftop terrace and laundry area. 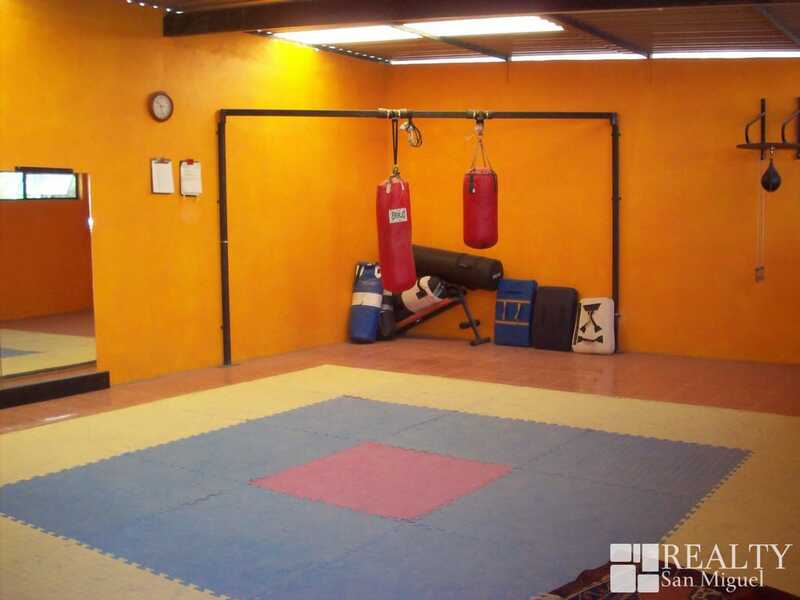 Whether you are an artist or individual looking for a place to both live and work, or you are searching for a great commercial space, this property is a must see. 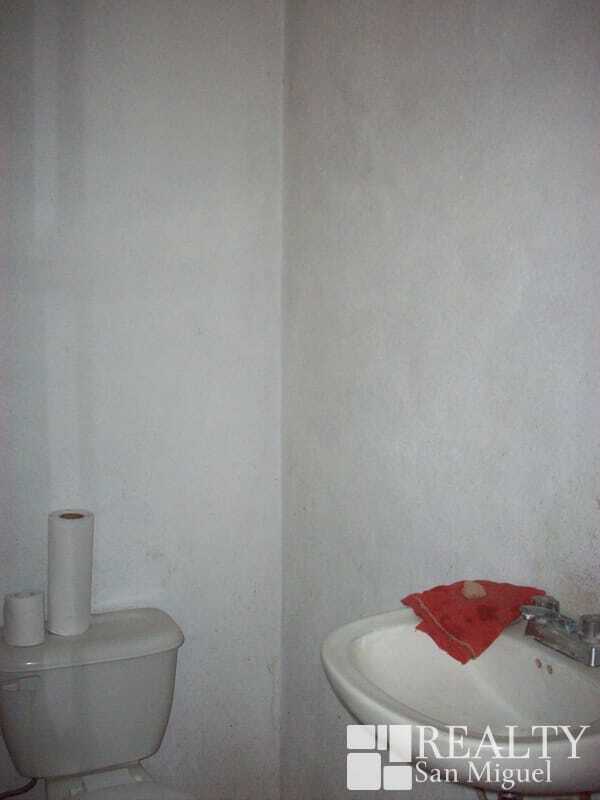 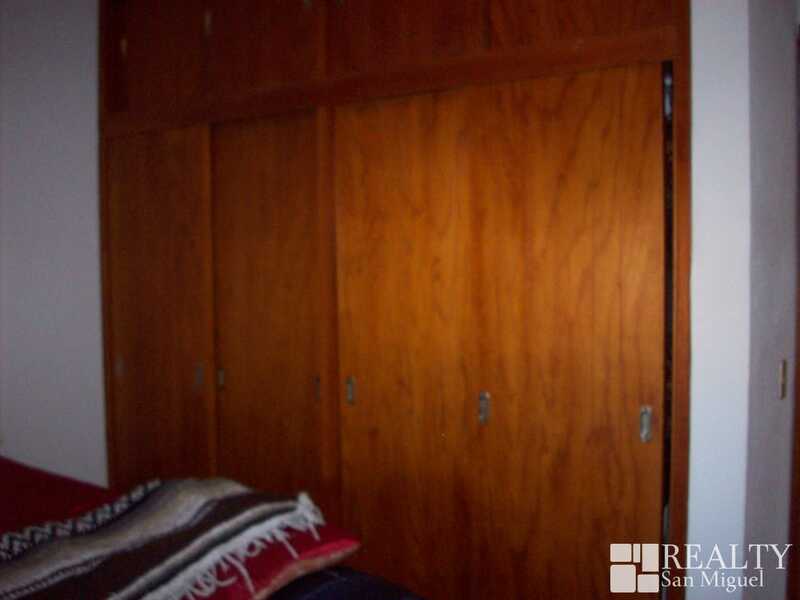 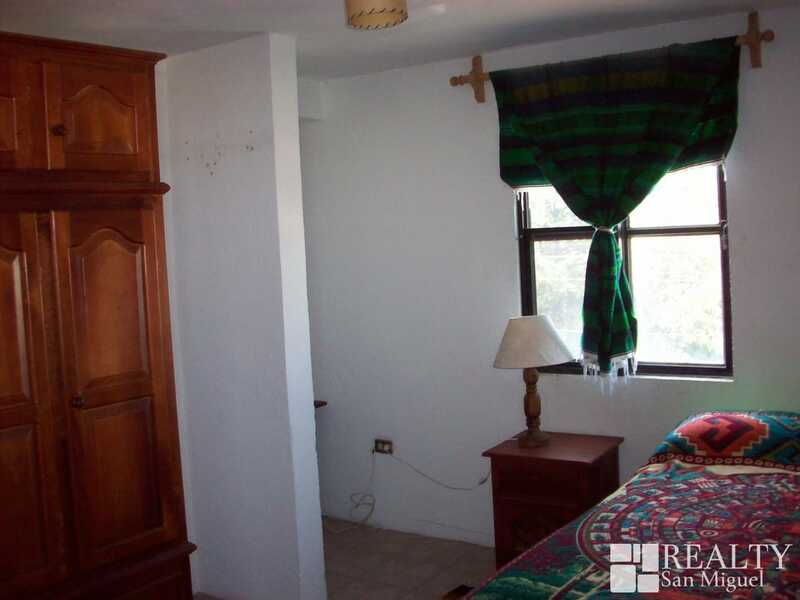 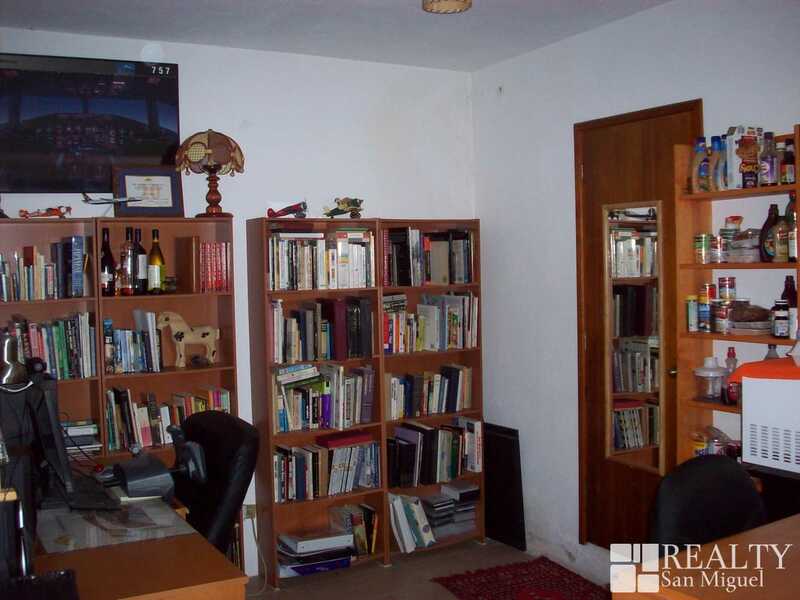 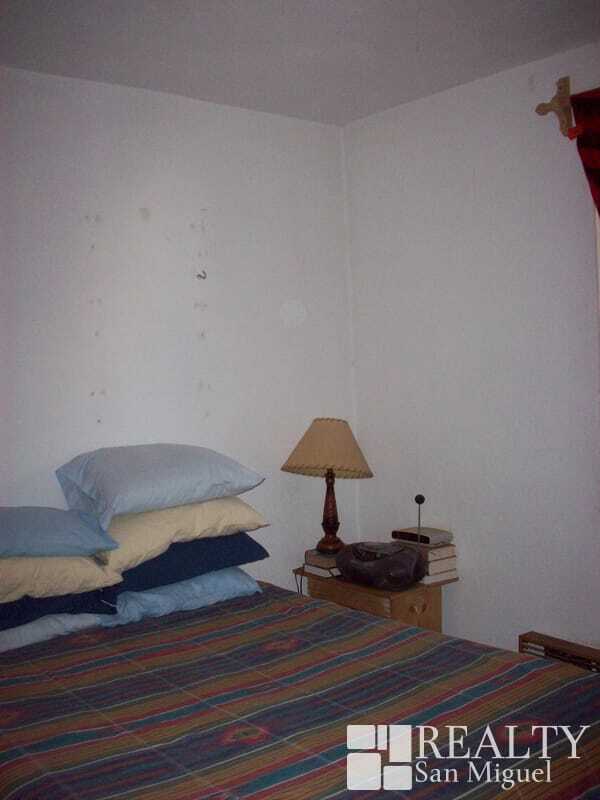 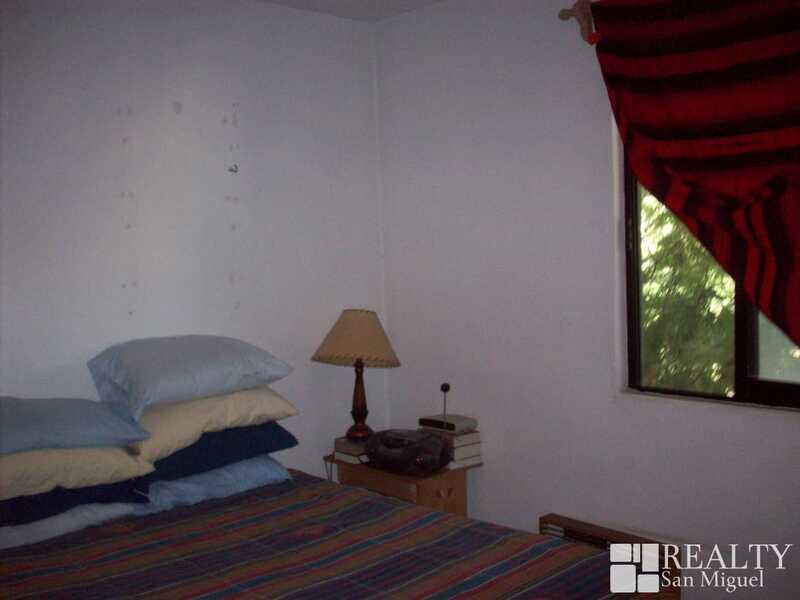 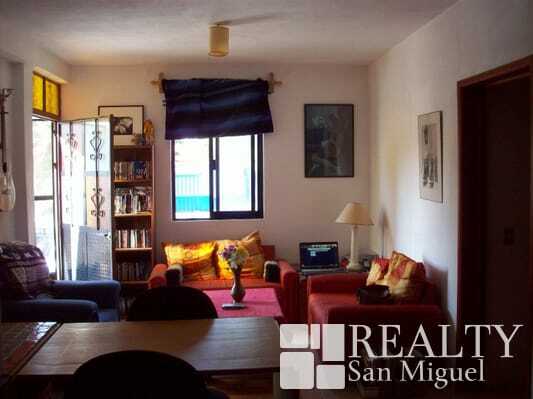 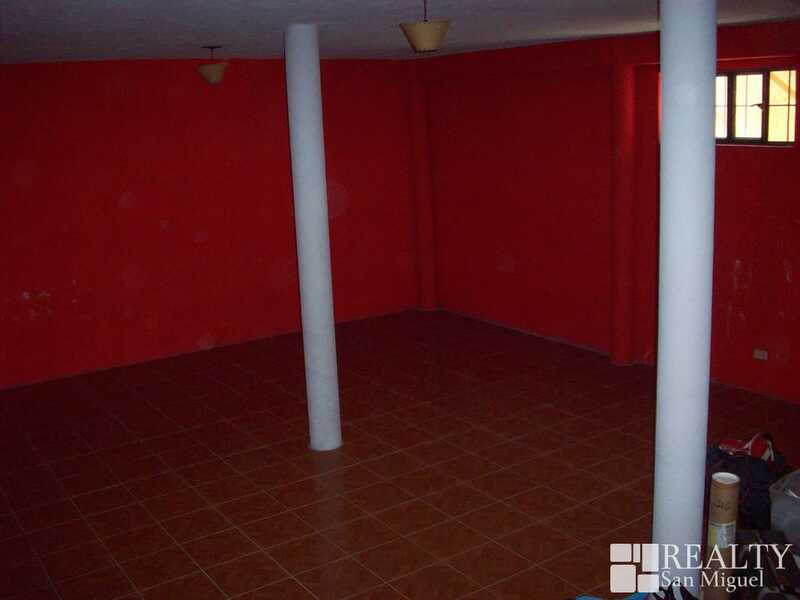 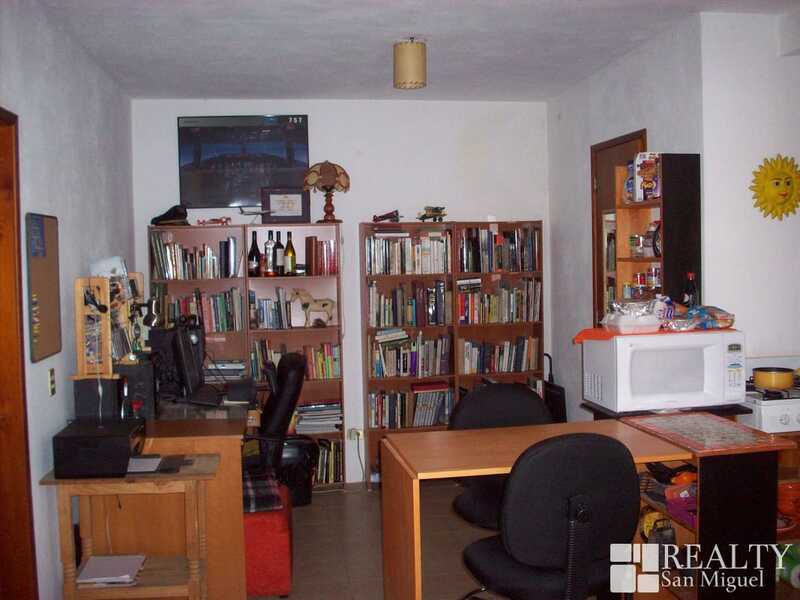 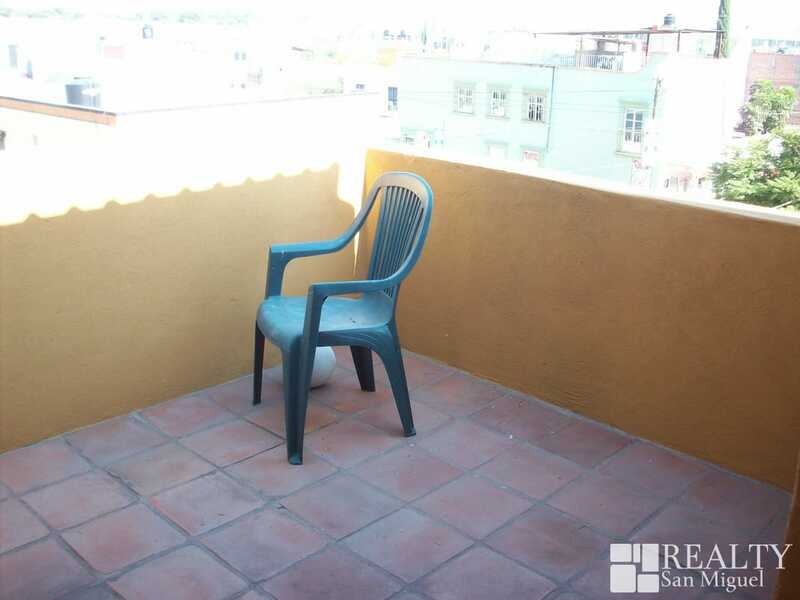 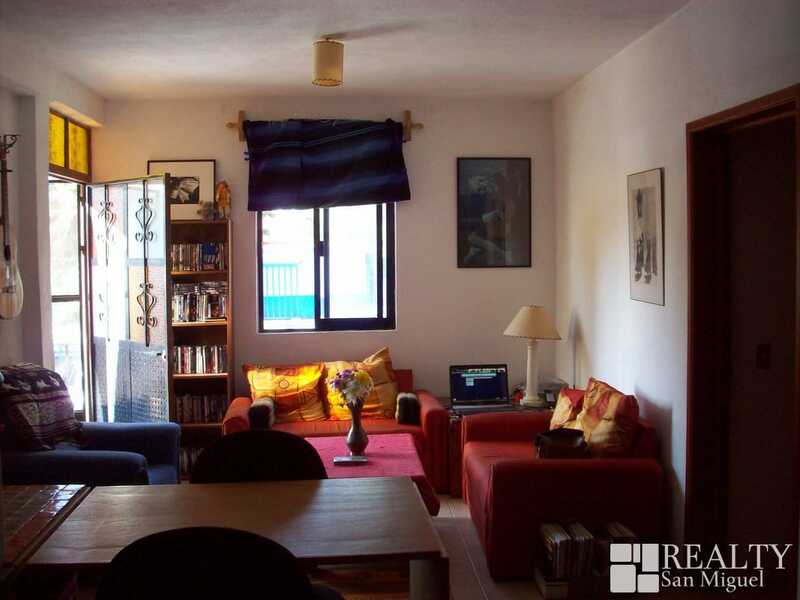 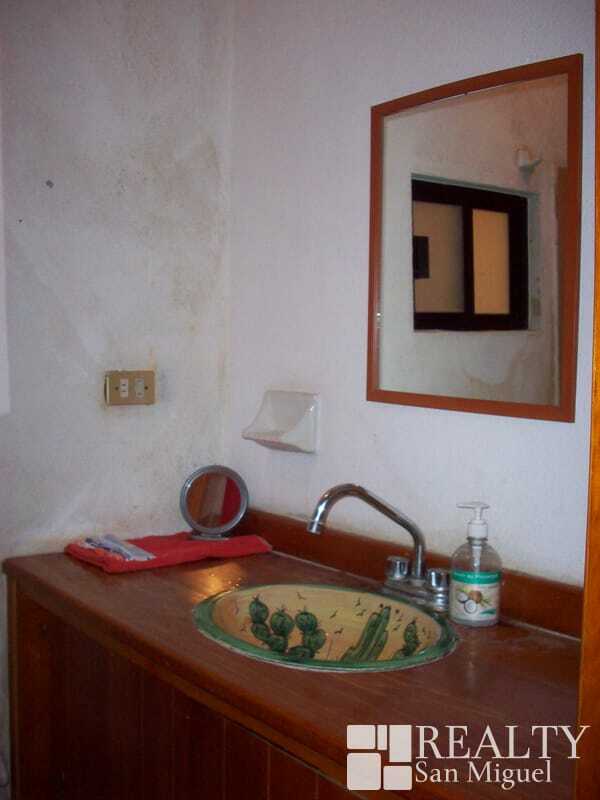 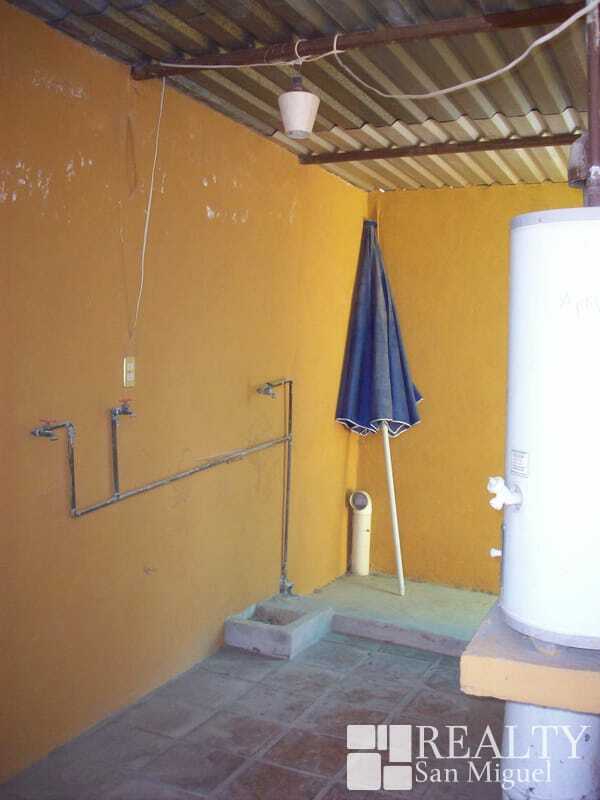 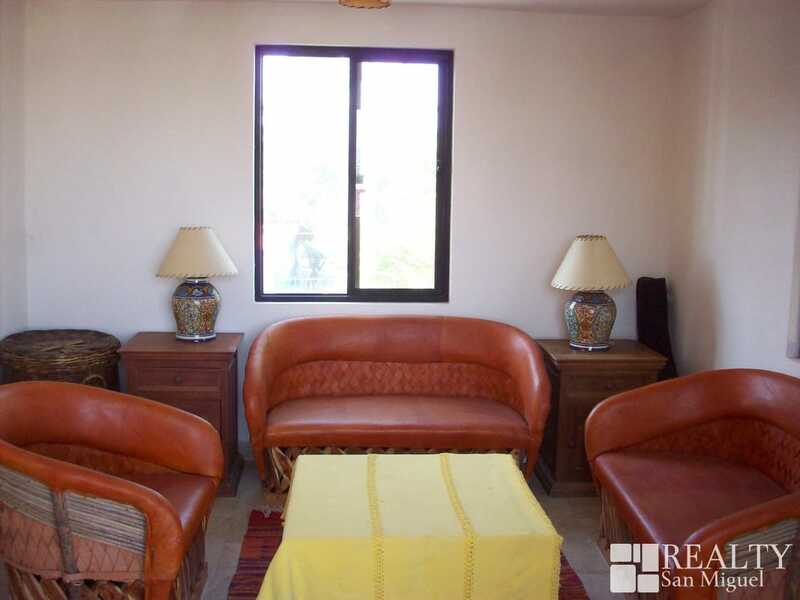 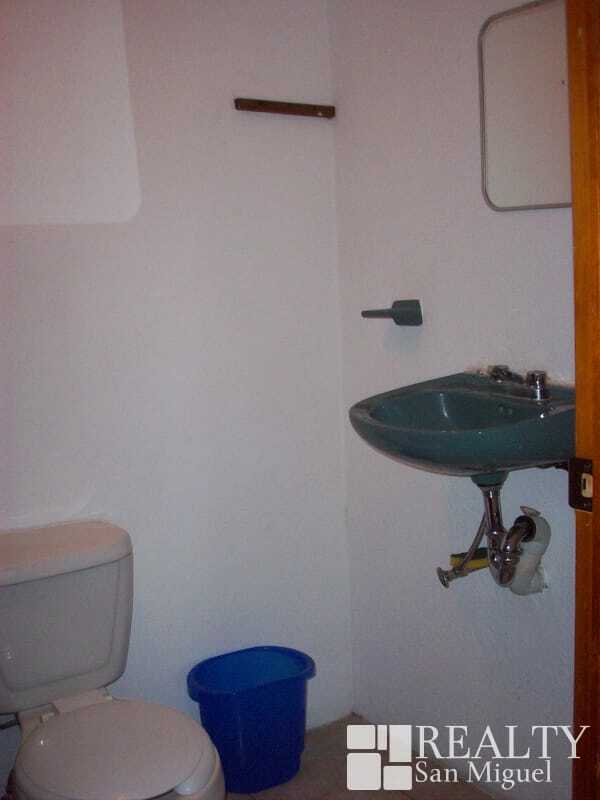 Located in La Lejona across from Centro de Salud and on a major bus line.